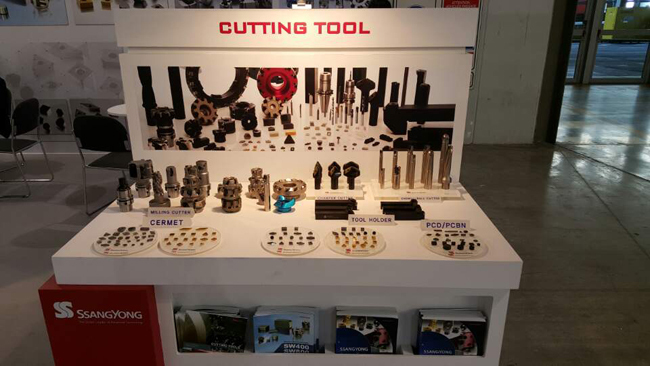 2015 European International Machine Tool Exhibition (EMO 2015) in the last six days until October 5 to October 10 was held in Milan, Italy. EMO European machine tool industry association, is to promote the CECIMO IMTS (美), JIMTOF (日), CIMT (中) Trade with the world's four major machine tool and is held alternately in Germany and Italy. The exhibition has been involved for companies promotion and attracting customers in about 1,600 companies are machine / tool sector in 300 countries around the world, Our industries stars 2 booths (41SQM) (Automotive, Roll, Aerospace, Cutting Tool) It was applied to the workpiece and tool products showcase each area. In particular, the higher the reaction of the market for the space agency and / anti-industrial SiC-Whisker. 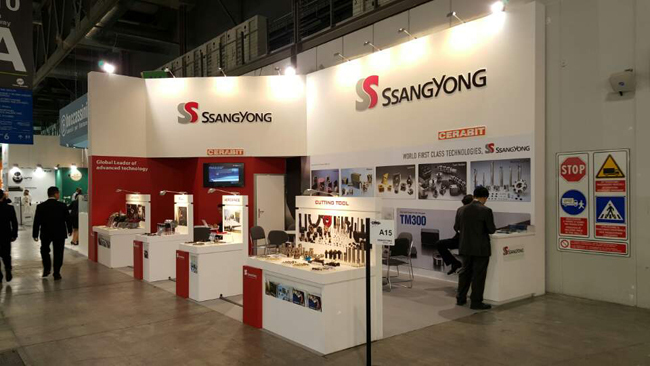 During the exhibition period, more than 90 companies visited our booth, a variety of vendors and contact information was a good opportunity to identify new distributor and daunting demand for our products along with the promotion.